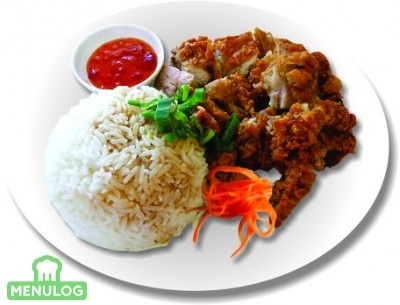 Find us on Ubereat for DELIVERY! 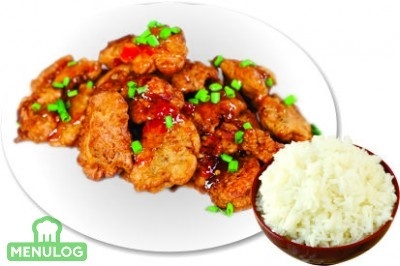 Craving for Asian food but lazy to leave the couch? No problem! 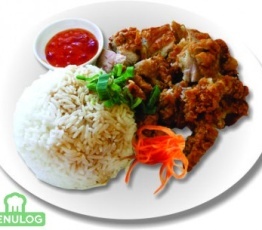 Find us on Ubereat for DELIVERY! 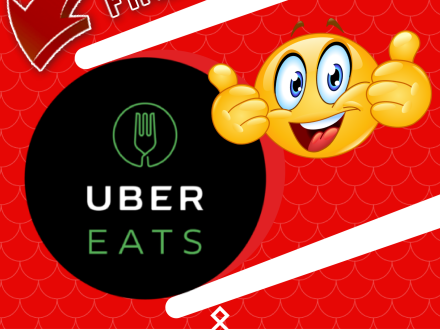 We are very proud to be a partner with UberEat to give our customers the convenience of ordering food straight from your phone to your doorstep! 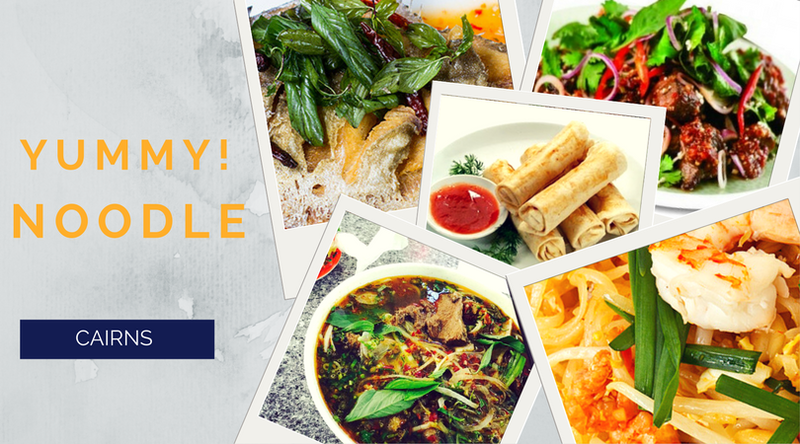 Just browse, order, and enjoy yourself in our authentic Vietnamese food with our quick delivery services to opt a true taste! Made daily in our kitchen and served straight to your table. 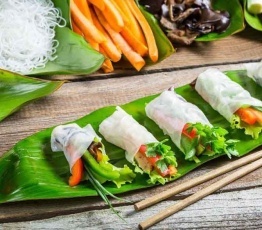 Spring roll or Gỏi cuốn is traditionally filled with prawns and vegetables, wrapped in rice paper and always served at room temperature. 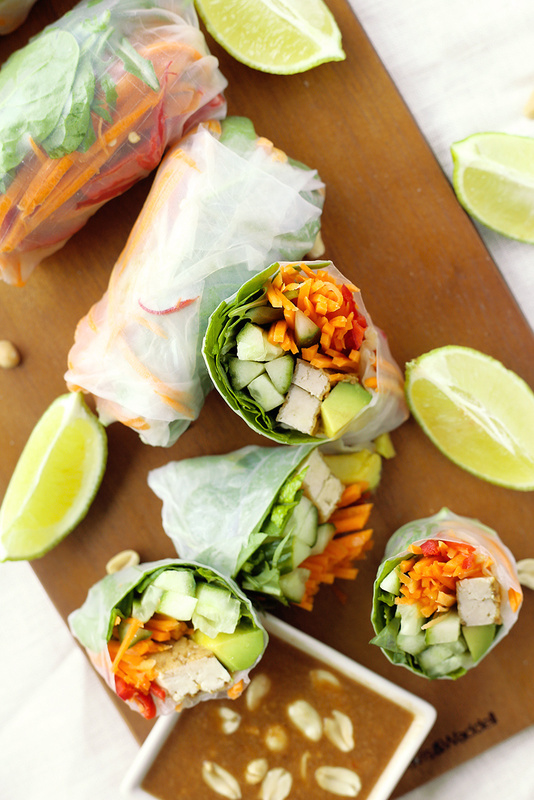 We pride ourselves on our Spring rolls and always stick to their authenticity, always creating them daily to make sure they are super fresh. 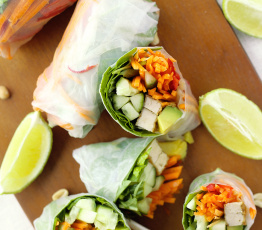 A great description we heard of a Spring roll was: Think of Spring rolls as DIY packaged salads. 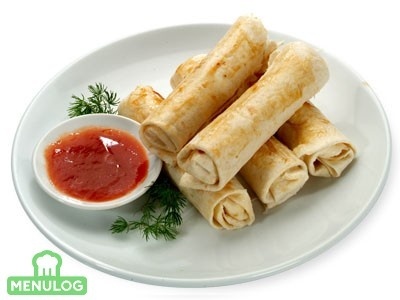 Light, Fresh & Delicious! 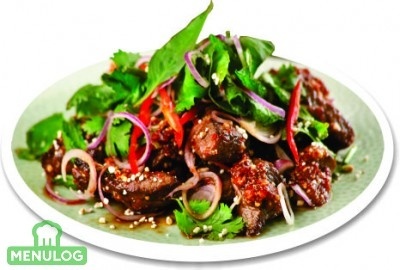 Are you in love with spicy food as well? 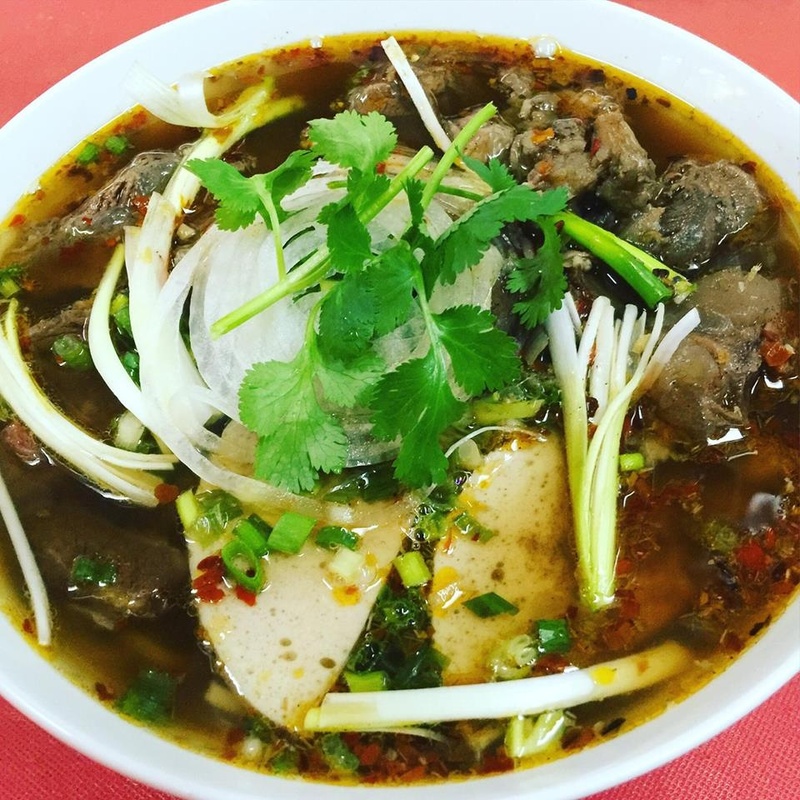 Bun Bo Hue (Spicy Beef Noodle Soup) is sure to deliver that sweet burn you are craving! 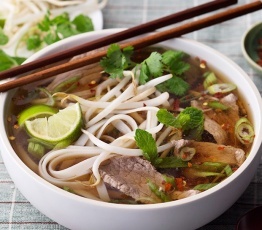 Spice up your lazy Sunday with YUMMY NOODLE pipping hot bowl of Bun Bo Hue! For those that like it really spicy, don't forget to add in our homemade sautéed chilli sauce then squeeze a little bit of lemon juice. Mix it up. Voila! What is the best way to soothe a spicy burn? Let us know in the comments below! Please take note that our restaurant will be closed from Sunday, 25 Dec until Thursday, 18 Jan as we are going to Viet Nam for Christmas holiday with the family!! At Yummy Noodle, we are thankful for all of your support throughout the year, and the patience you have with us when we are not up to PAR. We wish all of our Customers a very Merry Christmas and a Happy New Year! 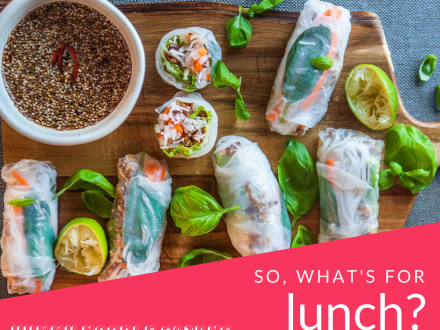 If you are tired of eating turkeys, don’t worry, we will be back and ready to serve you the freshest and best tasting Vietnamese & Asian food! 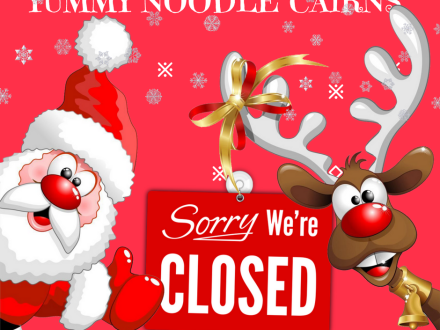 From the whole team @ Yummy Noodle Cairns. 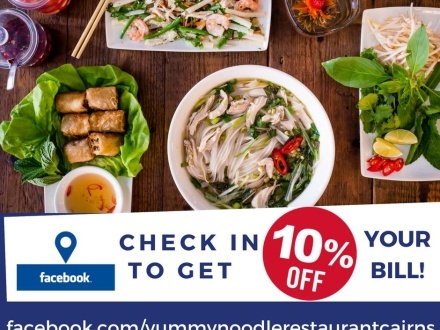 Starting now, anytime you come in to dine at Yummy Noodle Restaurant, simply check-in from your mobile device and immediately receive 10% off your bill. It’s a simple way to keep us connected and help us continue to serve our incredible diners each and every day. 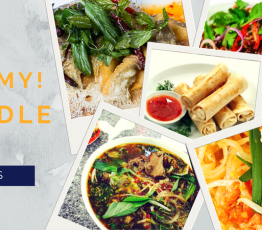 So come on in, whether you are looking for a traditional Vietnamese & Asian lunch or dinner, get on your Facebook and save! Only at Yummy Noodle! 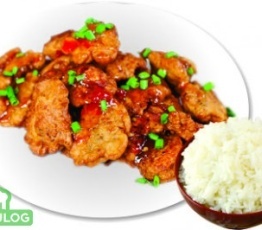 Say hello (Xin Chào) to Vietnam with our newly launched specialty dishes! 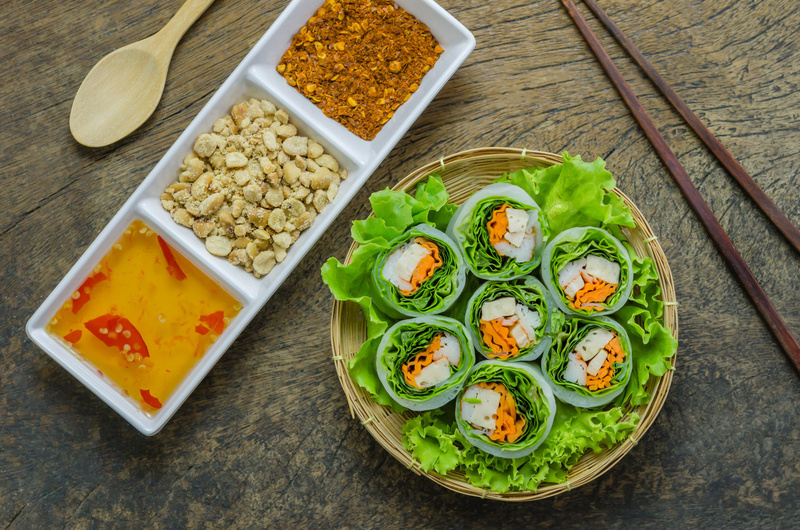 Say hello (Xin Chào) to Vietnam with our newly launched specialty dishes originating from Nha Trang City. 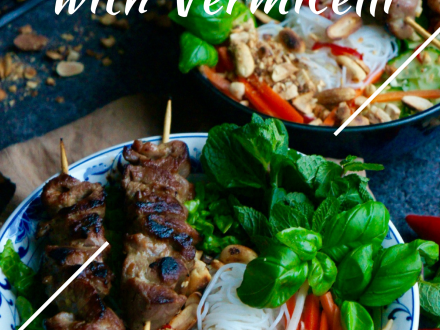 Featuring Bún Nem Nướng, a popular Vietnamese dry rice vermicelli dish topped with pork skewed, grilled pork, fresh herbs and spring roll, a must-try noodle dish for all noodle lovers! Hurry on over to try it now! Share this post and show the friendly team at YUMMY NOODLE to get 10% OFF your Combo of pork skewed, spring rolls and grilled pork! 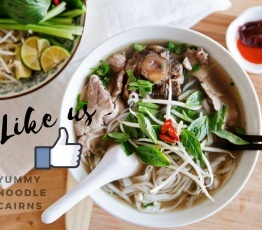 Yummy Noodle Cairns is on Facebook! Hi everyone! Please like our new Facebook page and invite your friends! 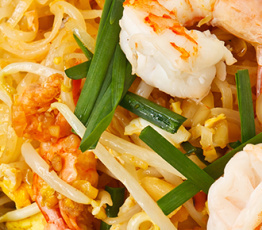 Starting now, anytime you come in to dine at Yummy Noodle Restaurant, simply check-in from your mobile device and immediately receive 10% off your bill. It’s a simple way to keep us connected and help us continue to serve our incredible diners each and every day. 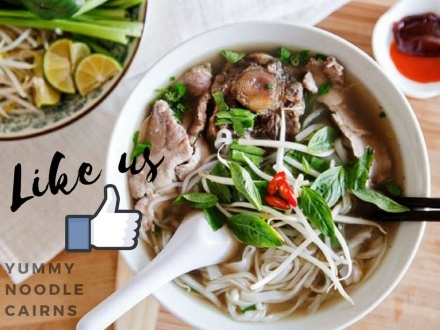 So come on in, whether you are looking for a traditional Vietnamese & Asian lunch or dinner, get on your Facebook and save! 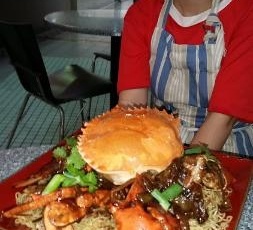 Only at Yummy Noodle: https://www.facebook.com/yummynoodlerestaurantcairns/ BOOK A TABLE NOW! 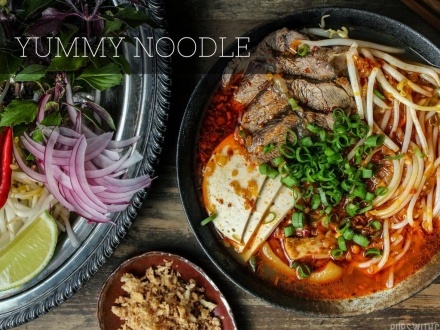 Yummy Noodle Restaurant is a quick service restaurant which serves authentic Vietnamese & Asian food to people from all walks of life. 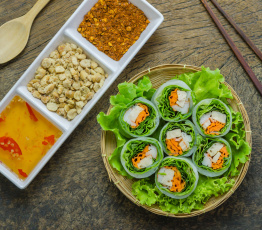 If you’re craving fresh, authentic, creative Vietnamese, Thai and Asian cuisine, Yummy Noodle Restaurant is the place for you! 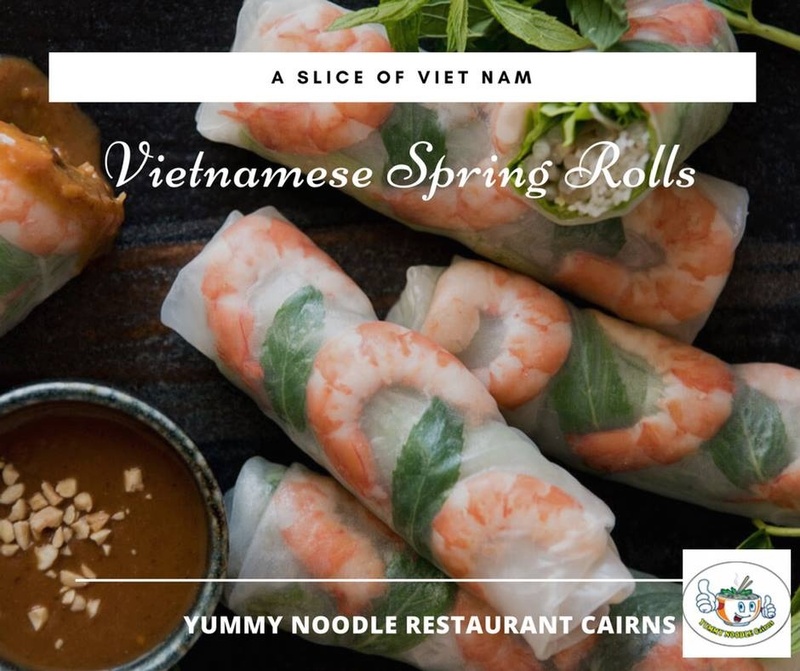 Located in Cairns, led by renowned Chef Vy Ha – is quickly becoming one of the highest regarded restaurants in the area with authentic delicious food and affordable price. Taste anything that comes off Vy's cutting board and you’ll know what we mean! 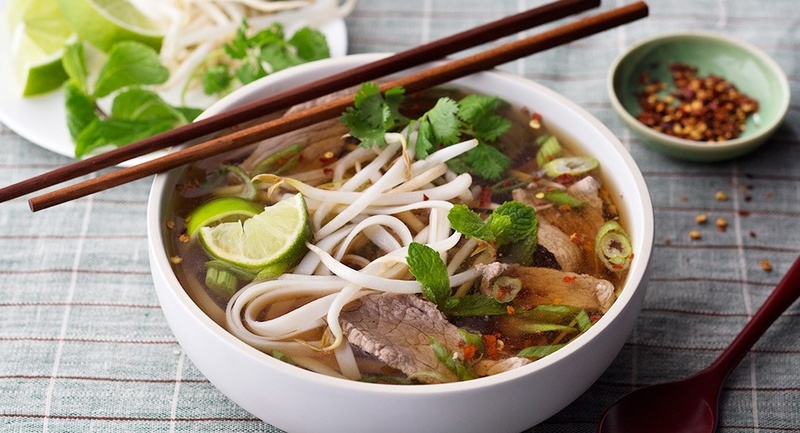 Imagine tender beef slices and silky smooth pho simmered in thick, fragrant soup base. 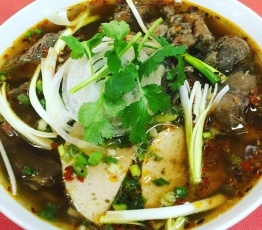 Each piping bowl of Pho is served in a light and flavourful broth that has been boiled for long hours to extract the natural goodness of marrow-rich beef bones. 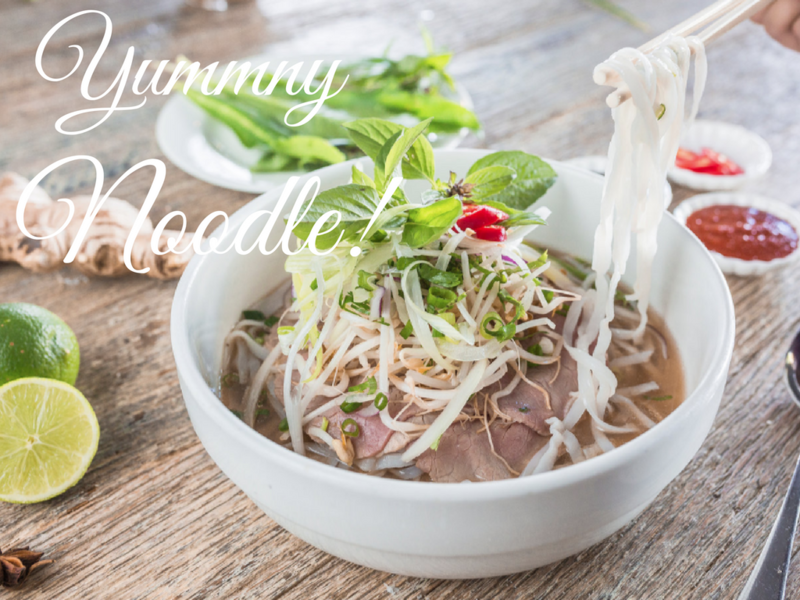 Our delicious noodle soup served with your choice of various beef cuts or chicken and topped fresh bean sprouts, Thai basil and lime wedges on the side. 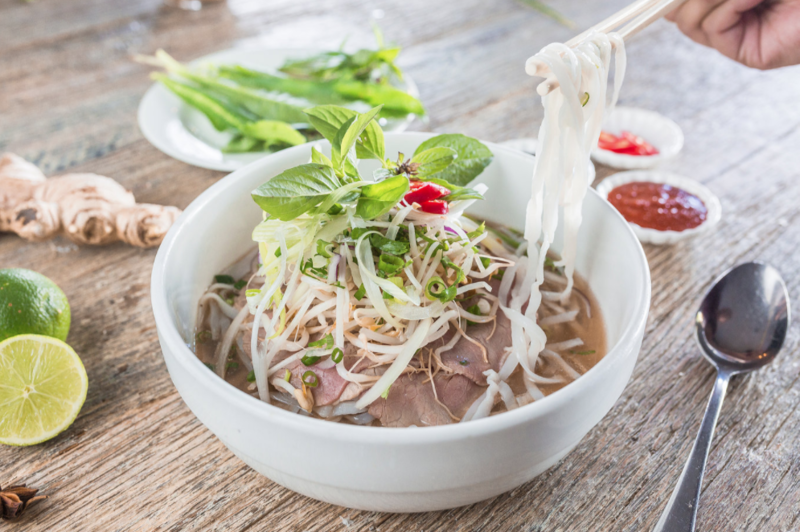 Besides being tasty, Pho has manifold significance for Vietnamese people. 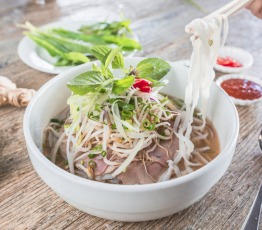 It's much more than just noodle soup; the history of pho is saturated in tradition and echoes the history of Vietnam and its culture. You will definitely enjoy it to the very last mouthful! 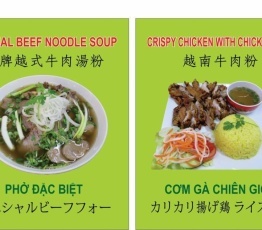 Get yours today at Yummy Noodle Restaurant at Orchid Plaza! Really good food. Visited Cairns in May and found this place recommended by a friend. Ended up eating here 3 times in my 5 day stay. 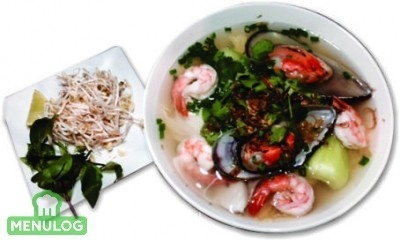 Fresh, tasty and authentic Southern Vietnamese food. 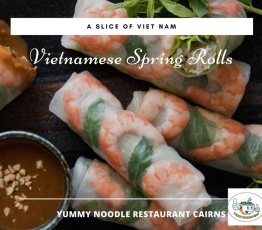 I spent 10 years in Vietnam and this was the best version of a taste of Vietnam that I found in Australia. Better than I could find in Sydney's Western suburbs. Very friendly staff and a reasonable price. 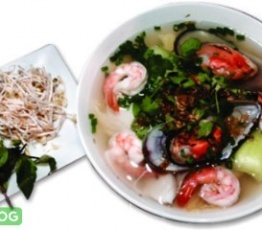 We finally experienced a place which serves excellent Vietnamese food! 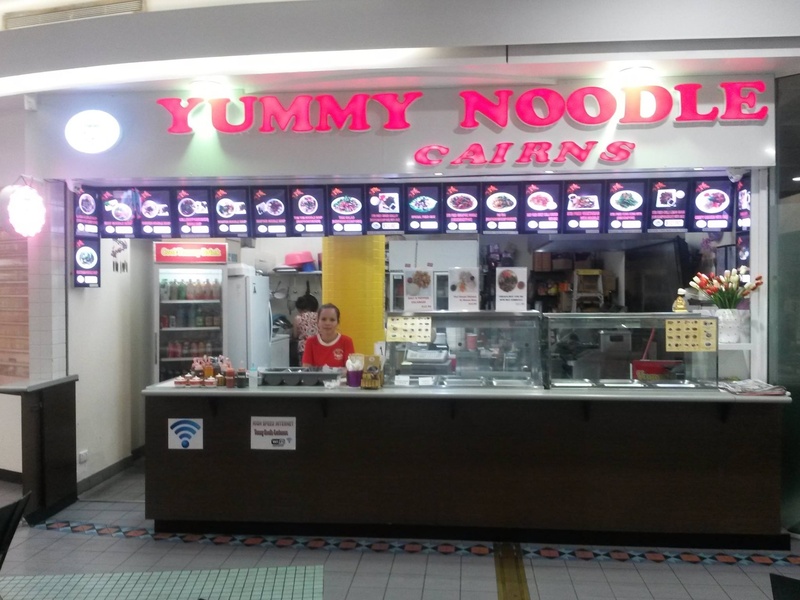 Being locals in Cairns, we have been searching for a good authentic Asian restaurant to dine. 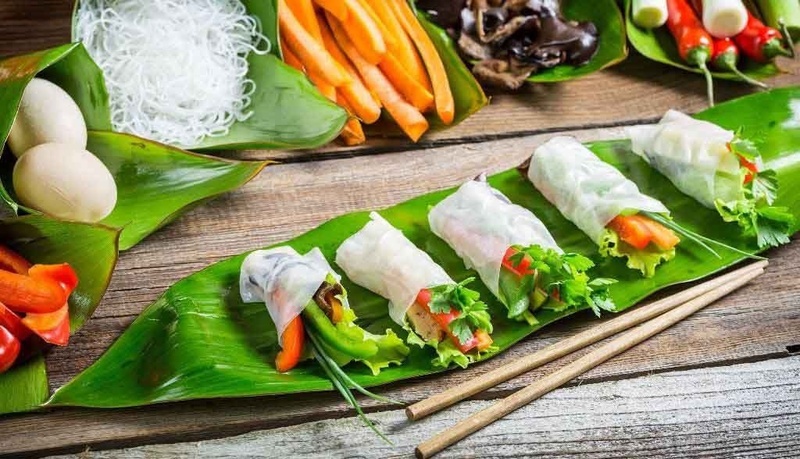 We love Asian food and have tried so many restaurants but until we found Yummy Noodle restaurant we finally experienced a place which serves excellent Vietnamese food. It's right Vietnamese flavour I must say! Just exactly what we are looking for! 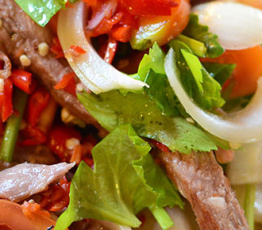 Our favourite is Spicy Beef Noodle Soup. Very fresh & delicious! 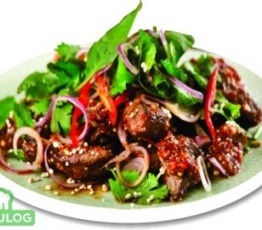 They also provide a generous portion of green herbs together with Pho (beef noodle soup). 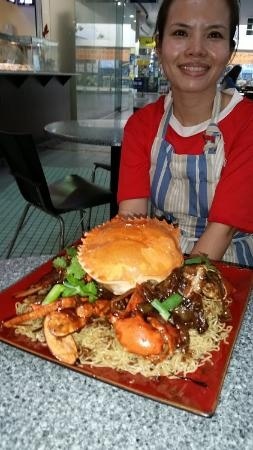 The best I have ever had in Cairns! The staff is also very warm, friendly & always greet us with smiles! 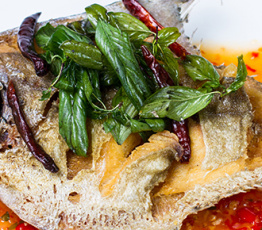 Vy (chef & owner) definitely loves & is good at what she is doing! 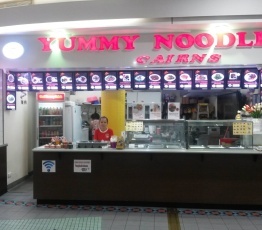 I highly recommend this restaurant to locals & tourists if you are visiting Cairns & looking for authentic Asian food! BEST VEGAN LAKSA ONTHE EAST COAST OF AUSTRALIA! O.M.G I am not at all religious, but I almost saw the face of Christ when I tasted this Laksa. Haha! No seriously though, this is the best vegan Laksa I've ever had in my life, great value for money - a HUGE serving and lovely friendly service. Thank you to all staff at Yummy Noodle - may you all have much success always!